Usually simulators are considered great help in development and testing, and they come with lots of features to help developers test their iOS apps. 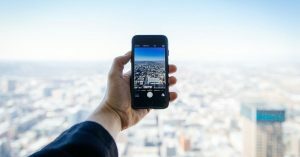 However in order to effectively develop and test iOS apps, developers should understand and accept the limitations and disadvantages of simulators. First of all, as simulators run on Mac that means the program uses a virtual environment powered by RAM, processor and resources of the parent machine. Because of the unrealistic and un-matching resources, it is almost impossible to do performance tests on simulators. Speaking of the limitations of simulators, there are many hardware tests that couldn’t be performed on simulators. Although it depends on the specific iOS version you are running yet a general idea is motion support, light sensor, barometer, proximity sensor, camera and microphone are not supported. Let’s see some tips about using Xcode and effectively debug your iOS apps. Breakpoints are very important and extremely helpful. This kind of features should be in every development tool. The idea behind using breakpoint is to force pause the app at a certain line of code and inspect the values of variables at that point. Developers can also run the app step by step using breakpoints. In order to use this useful feature, simple click on the line number and the icon of breakpoint would appear there from where you can add it to a particular line of code. After adding the breakpoint, you can either disable it (if you don’t need it for now) or you can delete it (if you don’t need it at all). Simply right click on the breakpoint and you would get some additional options. From that menu you can disable it, delete it or even edit it. Editing breakpoints leads to some conditions from where you can control the behavior of these breakpoints. You can configure them to be triggered based on a complex set of conditions. For example, you can configure breakpoint to ignore it for first couple of times or you can play a sound or even trigger other things as well. When your app gets larger and larger, with thousands of line of code, it gets difficult to manage all of those breakpoints you’ve added along the way. That’s where Xcode navigator pane comes in handy from where you can see all the breakpoints and you can manage them straight from there. 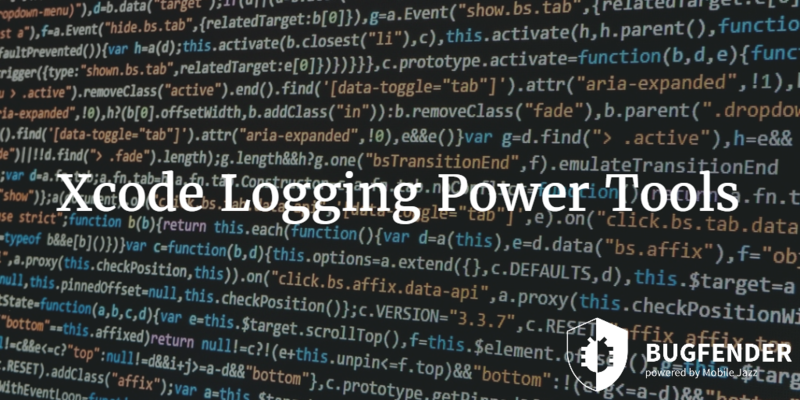 Xcode effective logging mainly relies on NSLog function that developers frequently use to log certain messages. 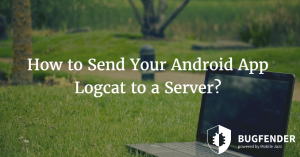 However for this developer must have physical access to the device because NSLog does not come with remote capabilities. Bugfender is fully compatible with Xcode and you can use the tool to debug your iOS apps remotely. Although there are tons of other crash reporting tools available for iOS developers but Bugfender is not just a crash reporting tool. We understand not every bug results in a crash and not every error leads to full failure. Some bugs can cause performance issues, stability issues and even system issues. A typical crash reporting tool would overlook these bugs but with remote logging tool like Bugfender, developers can see what’s happening. At the same time, Bugfender also overcomes the device fragmentation issue which was earlier associated with Android devices exclusively but now iOS developers face the same problem too. 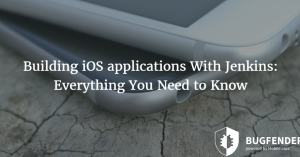 There are so many permutations of iOS devices and the iOS versions they are running that developers cannot test their apps on all the models to ensure the smooth running of their apps. However, with Bugfender, they can test their apps on real devices run by real users in the real world. as_slack Created with Sketch. as_napster Created with Sketch. as_taxify Created with Sketch. as_aimail Created with Sketch. as_volkswagen Created with Sketch. as_menshealth Created with Sketch. as_eye-d Created with Sketch.